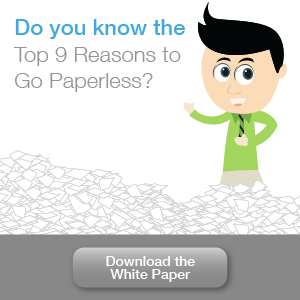 Many businesses struggle to stay on top of accounts payable (AP) tasks. Not only do accounting departments have to deal with an influx of invoices on a daily basis, but there are also plenty of issues that slow down productivity, including paper-centric processes and convoluted approval workflows. What’s worse, these inefficient processes often result in cash flow problems and loss of credibility with customers and suppliers. AP automation resolves all these issues. It ensures that your creditors and suppliers are paid on time, without errors or worries, and it enables your staff to spend more time on higher-value tasks instead of wasting it on mundane paperwork. But implementing an effective AP automation strategy can be tricky. For the best results, here are some steps you need to follow. Developing an automation strategy that aligns with your business starts with understanding your current AP processes. Map out your AP procedures, from procurement to payment, and analyze each step. How do invoices come into your firm, and who do they go to after they’ve been processed into the system? Where are the bottlenecks? Are there repetitive tasks that automation can eliminate? Document retrieval processes, for instance, are perfect candidates for automation. You should also analyze how approvals are managed, and include the decision points, document routes, and who is in charge of approving certain transactions. Having clearly defined processes will help you program multi-step workflows later on. Although companies use scanners to make digital copies of AP documents, information must still be entered into a database, which is tedious, time-consuming, and error-prone. 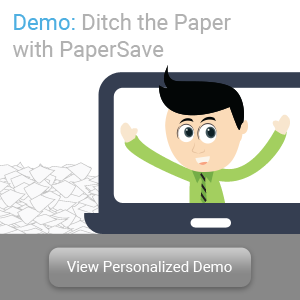 A more efficient alternative is to digitize incoming invoices and purchase orders with document management systems (DMS). DMS software is equipped with optical character recognition (OCR), a technology that extracts and digitizes data from a scanned document. This data is then stored in a centralized database and can be retrieved using the DMS’s built-in search engine. More importantly, OCR-enabled DMS can instantly recognize and process scanned invoices, and even assign them to relevant staff. The most crucial aspect in an AP automation strategy is designing electronic workflows that route invoices and purchase orders to the right person. It should be much easier to program these workflows once you’ve properly mapped out each step of your AP procedures. For example, if transactions tied to special deals must be approved by specific managers, you can program these conditions into your DMS software, and it will do the rest. Your DMS software will instantly route these types of invoices to the appropriate manager who will then verify and pass it on to payment. You can further reduce processing times by providing mobile approval capabilities and setting email reminders, so unreconciled invoices don’t end up at the bottom of the pile. The prospect of having a virtually hands-free AP department may be exciting, but it’s important to get everyone on board with the new strategy. This means explaining the new policies for managing invoice procurements, exceptions, approvals, and other pertinent tasks to employees, vendors, and suppliers. You’ll also need to provide standardized DMS software training to ensure processes are consistent and efficient. AP automation strategies are often more successful when you start small and automate your most basic and simple workflows and functions first. Designing an electronic workflow that automates the entire procure-to-pay cycle at the very beginning may be too ambitious a project but workflows that involve automating data entry and document distribution can give you quick early wins. There will also be a learning curve for you and your AP team, so rolling out your strategy slowly gives you time to prevent minor speed bumps from becoming major problems down the road. Speaking of problems, evaluating your workflows will go a long way toward optimizing your AP automation strategy. Make sure documents are being routed to the right people and that they’re getting prompt email reminders. You should also check the accuracy of the information entered into the system. If you and your employees have to correct data entry errors made by your DMS software, you’ll need to contact the software provider or consider a better, more cutting-edge solution. 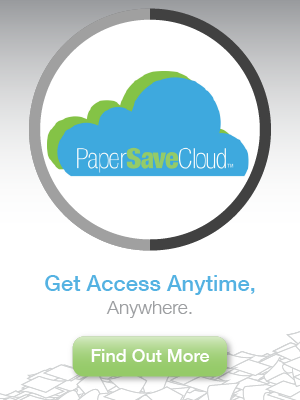 PaperSave is one of the leading DMS software that provides smart document capture, retrieval, and electronic workflow features. What’s more, it integrates with a host of accounts payable software like Dynamics 365 and Intacct. Contact us today, or sign up for our free personalized demo to learn how it enables an effective AP automation strategy.